When you make the ultimate gift to Capitol Land Trust – by including us in your estate plans or will, or by donating land or a conservation easement during your lifetime – you become a lifetime member. We call this special group of supporters our Legacy Members. Each year we host a special tour or event for our Legacy Members as a special thank you for your commitment. 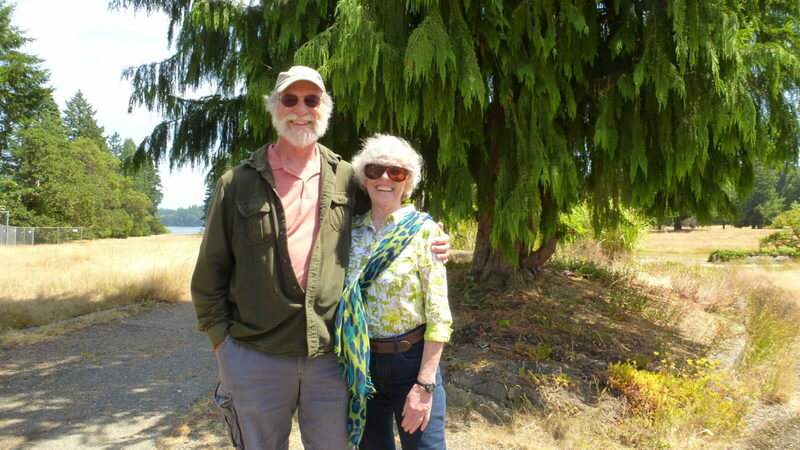 Hear from Legacy Members, Jeannette Barreca & Bill Yake, and why they decided to include Capitol Land Trust in their estate plans. Learn more about gifting land and conservation easements.